It's Friday again! Where does the time go? 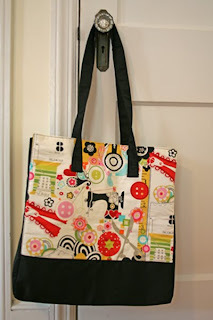 Maybe our Friday winner, Sherri Tullis, can stash some extra time away in her cute new tote bag! Congrats Sherri! We will be in touch. Have a great weekend everyone! Congratulations Sherri, you will love it when it arrives and find many ways of using it!! !